Apple’s event today started with a great number of expectations regarding the companies hardware announcements, but Tim Cook’s first real message regarded the looming Apple vs FBI case. 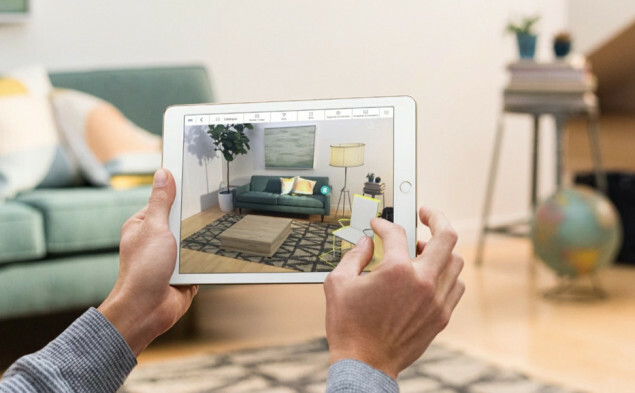 After that, Apple’s event in Cupertino focused mostly on hardware – and particularly interesting was the latest iPad from the company, featuring a 9.7 inch display, the iPad Pro comes loaded with features. 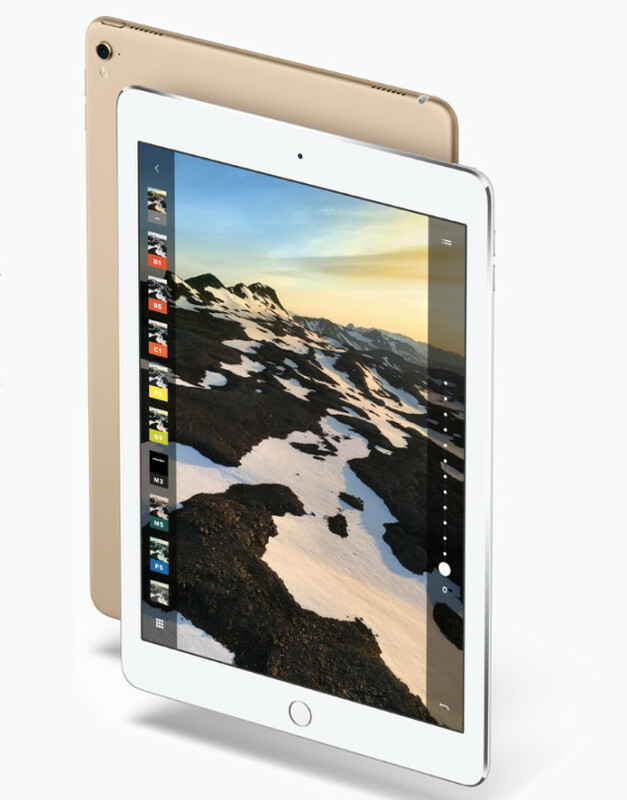 The iPad Pro features an AX9 processor, developed on a 14nm FinFet process. The AX9 comes with a custom GPU which should mean the iPad Pro crushes through benchmarks. The processor is huge (especially when compared to many other mobile processors) and its a damn impressive piece of engineering. The chip is about 80% faster than the A8X, found in the Air 2 – which gives you some idea how powerful the device will be. The iPad Pro stuffs in 4GB of LPDDR4 of work RAM, which is double that found in its predecessor. The rear camera of the iPad Pro features a 12MP sensor, and comes complete with True Tone, Focus Pixels and support for live photos. The front camera is obviously less impressive, but still is enough for Skype and selfies at 1.2 MP. The accessory list isn’t surprising, and includes USB Camera adapters and of course SD card Readers. Apple claims that the 9.7 display in the iPad Pro is the most popular size among customers; and proudly pointed out the display is an Oxide TFT display, reducing the glare by up to 40% compared to the iPad Air 2 tablet, while also being up to 25% brighter. The iPad Pro’s screen resolution is 2048 x 1536 with Retina Display, and along with other iPad Two comparisons, it was also said customers would enjoy improved color saturation and a True Tone display which adjusts the color tones. The iPad Pro isn’t cheap, with the 32GB version costing $599 US dollars, but the 128GB iPad Pro will retail for $749 US dollars, and the 256GB version for $899 dollars. Finally – when can you order the device? Apple says the preorders start on 24th March, 2016 – just 3 days after the Apple Event. You’ll then have to wait until the 31st March, 2016 for the devices to go on sale. The iPad Pro is certainly more focused on professional and enterprise usage, and while I’m sure a lot of folks will turn it into snapchat machines (which of course is fine, it’s your hardware) the connectivity and functionality of productivity apps and the Apple Pencil make this more of a notebook or on the go computer than anything. This is especially true when one factors in the Smart Keyboard, essentially turning the device into an ultra sleek, ultra portable laptop. So, is the iPad Pro enough to convince folks to fork over the cash and upgrade from your current tablet? Only time will tell! Tagged with apple ipad pro specs, apple.ipad, gaming, Gaming News, hardware, ipad pro, specs.